Domestic Sluttery: Coffee Table Book: There are cats in this book! I want this book. 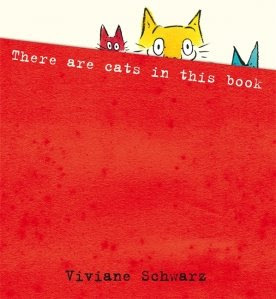 There are cats in this book! Coffee table books are often boring and full of sensible pictures. This one isn't! It's got pop-up bits! And fun! And cats! There are cats in this book! Oh I do want this book before my child gets too old! (Although considering my own response to it, I don't think any age is too old.) Lovely reading too.